Let’s face it; travelling to the USA used to be a schlep. Happily those days are gone; the Norwegian Air flight from Cork to Providence means Irish people have been flitting effortlessly from the Rebel County to Rhode Island all year. In fact, more than 31,000 savvy travellers have enjoyed the route already, paying as little as €129 one way for their seats – that’s cheaper than most flights to Lanzarote, to compare. It’s just as handy on the other side; the brand new Boeing 737 MAX aircraft deposits you safely at TF Green Airport, just 15 minutes from the Superman Building, smack bang in the centre of Providence. From there, Rhode Island is your oyster (or your lobster, or your clam…). Car rental in Rhode Island is good value and ideal if you want to explore the smaller towns or hidden beaches. If you’d rather not drive however, rest assured that public transport is very accessible. TIP: Download Uber to save a fortune on taxi rides – an Uber will get you from TF Greene to Down City Providence for $18. 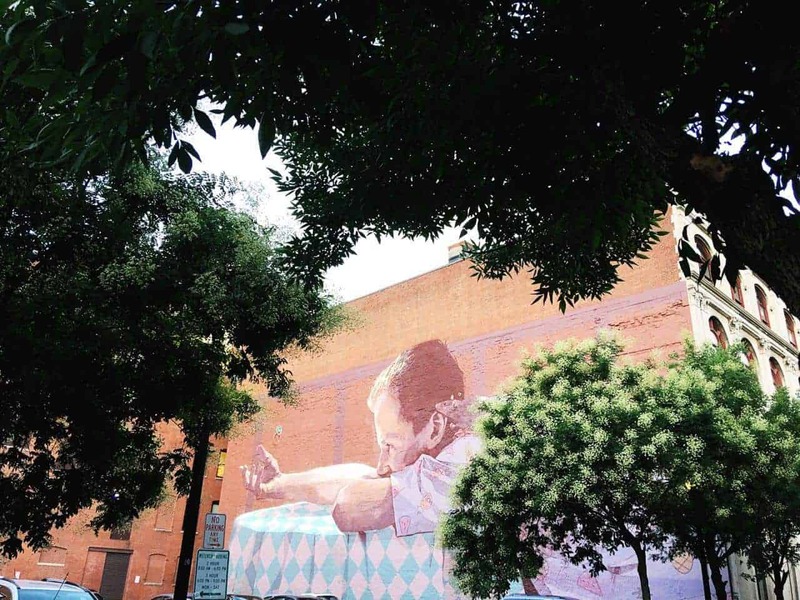 With vast murals and jaw-dropping art around every corner, Downtown’s vibrant arts and theatre district is known locally as ‘Downcity’. The Hotel Providence is the perfect base for exploring on your first night; their Backstage Kitchen & Bar is bustling and the bedrooms boast huge comfy beds with pillowtop mattresses, marble bathrooms, flatscreen TVs and free wi-fi. From $209 here. Just around the corner, Rosalina serves heaving plates of heavenly Italian fare – their Tagliatelle Bolognese (made with pancetta, beef, pork, veal and wine – $17) is a carnivore’s dream. The time difference means you’ll probably be ready to rise and shine a little earlier than usual. That’s good news; it means you can grab a Woodsman (espresso, steamed milk and Vermont maple) at Bolt Coffee on Fountain Street, then stroll over to Small Point Cafe on Westminster Street for a spicy iced Mexican Mocha. No trip to Rhode Island is complete without a breakfast blow-out. Head straight for the West Side Diner, one of only two original Art Deco-style stainless steel Kullman dining cars in the state, for scrambled eggs and corned beef hash, French toast stuffed with cream cheese and fresh strawberries and the obligatory stack of buttermilk pancakes drenched in maple syrup. Important note: Providence punches well above its weight in terms of food. This is due in no small part to the Johnson & Wales University Culinary School, which spits out more James Beard darlings annually than you can shake a rolling pin at. 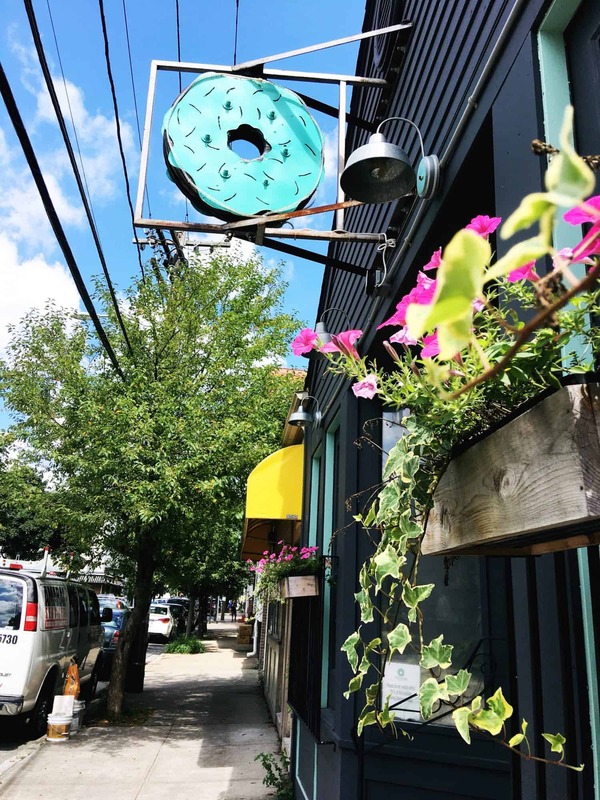 Many Johnson & Wales grads stay local, creating magical pastries at Gracie’s or opening their own kitchens, such as Benjamin Sukle’s Oberlin, named one of America’s Best New Restaurants in 2016. 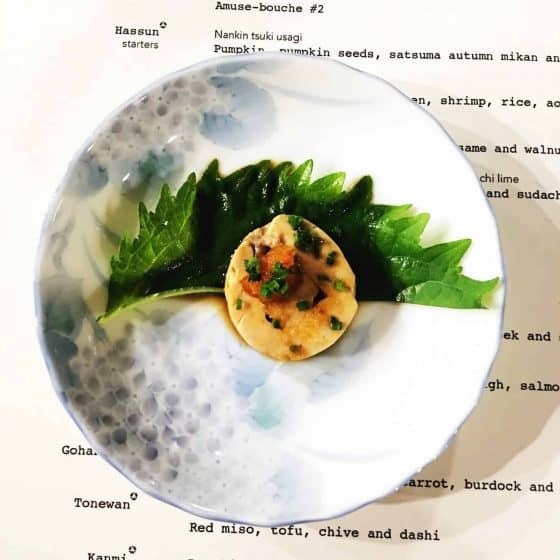 There are so many ‘must try’ dishes in Providence that really, the only way to taste as many as possible is to take a tour. 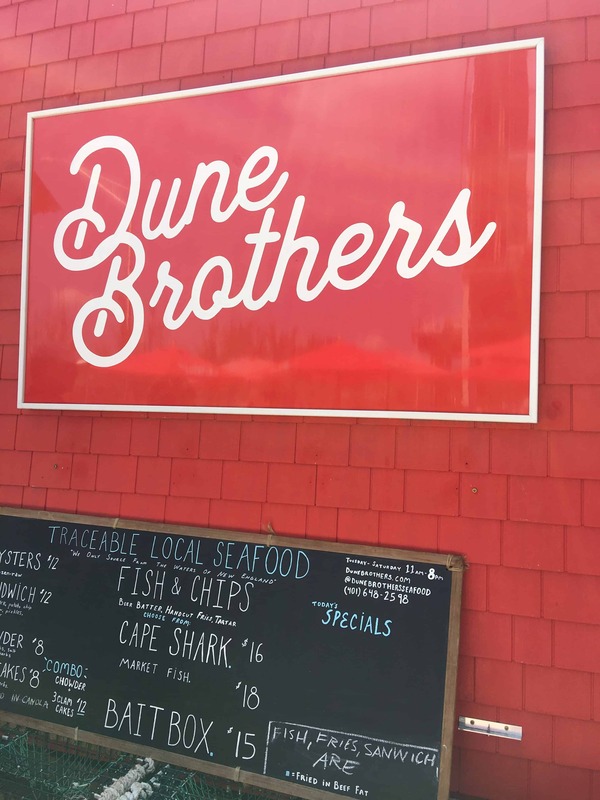 Rhode Island Red’s Downcity Food Tour is the one to book (from $69pp, Fridays and Saturdays). Led by a local foodie (we lucked out with the fabulous Jenny Currier), the trail hits six locally owned restaurants and bakeries, stopping for bites, tips and sips in each one, from New-England sourced fish and chips at Dune Brothers to donuts at Knead, open sandwiches at Ellie’s, grilled Shisito peppers smothered in spicy tofu dip at Oberlin and fresh pretzels dunked in apricot butter at The Malted Barley. When you’ve eaten your fill of clam chowder and donuts, stroll across the bridge to The Hot Club, where scenes from the film Something About Mary were shot. The waterside bar faces the Hasbro Children’s Hospital. Every night at 8.30pm, they flick the big neon sign on and off for one minute to say goodnight to the kids who watch from their ward windows. Just outside The Hot Club, you can board The Providence River Boat Company’s narrated tour and explore the Providence River, Waterplace Park, the Fox Point Hurricane Barrier and the Providence Industrial Harbor from the water as your guide points out historical, nautical and architectural points of interest. Get a plastic cup from the bar and you can even bring your beer with you. $22 per adult. 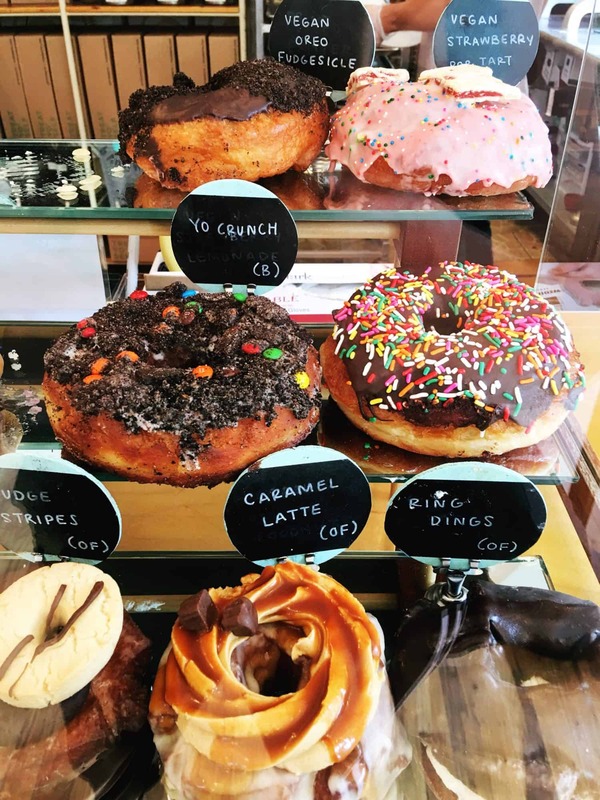 Located at the top of lovely, hipster-friendly Wickenden Street, PV Donuts is a wonderland of outlandish flavours to stuff your face with. Two pieces of advice: skip breakfast and get there early before the craziest ones sell out. We’re still dreaming about their ‘Vegan Pop Strawberry Pop Tart’ and ‘PB & J Uncrustables’ – a peanut butter and jelly filled donut topped with its own miniature peanut butter and jelly sandwich. Once you’ve had your fill of the city, get out of town and make a beeline for the easy, breezy Rhode Island coast. Watch Hill is a famous summer haunt of old, but the arrival of Taylor Swift, who owns a $17.75m 1930s mansion called ‘High Watch’ in the area, has given the town a fresh appeal for families with teens and tweens – the star hosts an annual July 4th party for her famous friends. 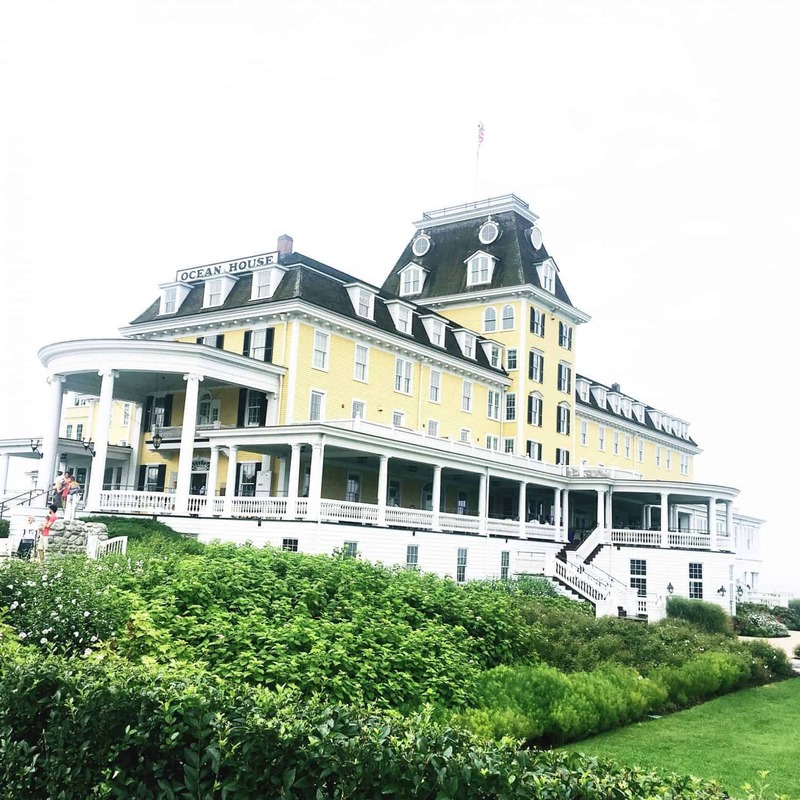 Another location for celeb spotting is The Ocean House, a grand Victorian hotel perched on 13 acres of oceanfront landscape. One of only 13 hotels in the world with a triple Five-Star resort rating, guests can avail of a 650-foot private white-sand beach (complete with cabana beach service) and explore the surrounding sights in private Mercedes house cars. Swit swoo. 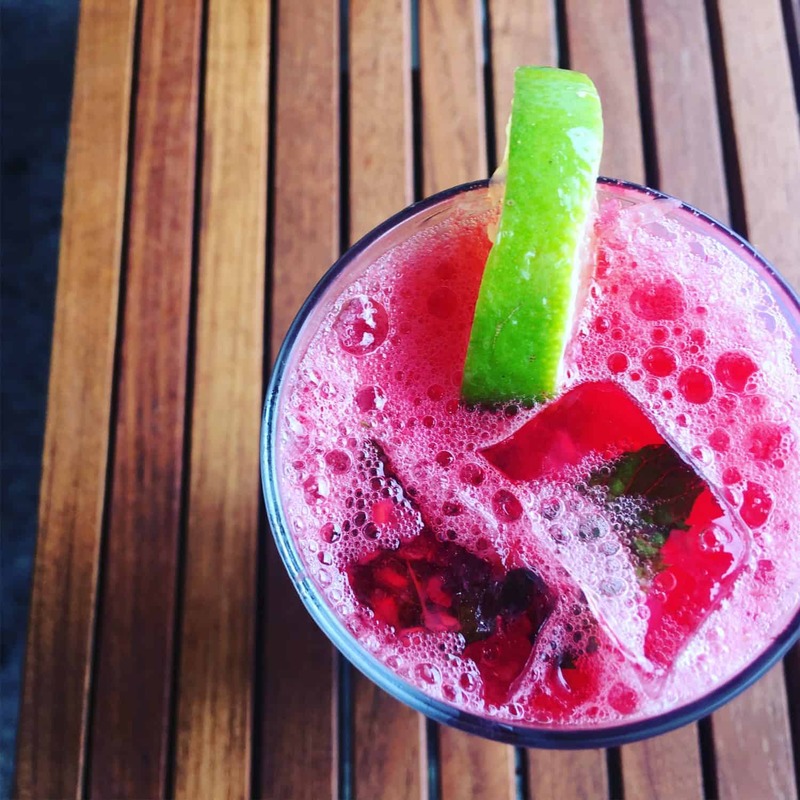 Even if you don’t fancy shelling out $1400 on a room, you can still live it up by nabbing a ticket to one of their open drinks parties or movies on the beach. During the day you can cool off in the water on East Beach or shop the fabulous boutiques of the upmarket village. In the evening, it’s a feast of oysters, clam bake and Portugese cod at the 100-year-old Olympia Tearoom. Once the sun goes down over the harbour, diners hit Ten Sandwiches for cocktails. Follow the strains of Neil Young and the Steve Miller band – ours is a sharp grapefruit Paloma. 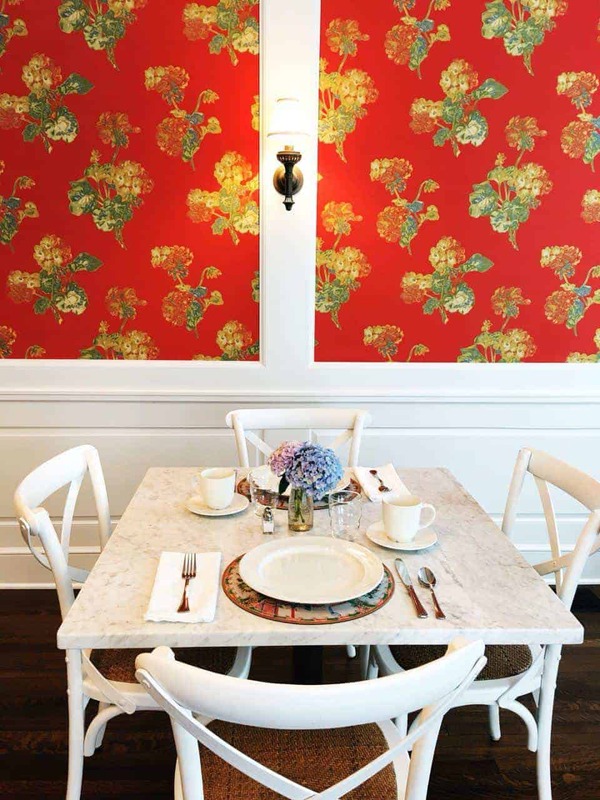 Owned by the people behind The Ocean House, The Margin Street Inn is a much more affordable slice of Rhode Island luxury (from $300 per night here). The mansion, a sprawling white dolls house festooned with vast vases of hydrangea, botanical wallpaper and nautical art, was built in 1849. Freshly renovated to the exacting standards of owner, Charles “Chuck” Royce, it opened this year with five picture-perfect guest bedrooms. The beds are cloud-soft, the bathrooms boast rain showers, plush robes and delicious local soaps and every window reveals a stunning view of the manicured gardens. Every morning between 8am and 10am, innkeeper Sarah Goff Cooper serves up mouthwatering frittatas and freshly-baked blueberry muffins in the breakfast room. In between mouthfuls of baked goods, chat to Sarah, who grew up in Watch Hill, and her husband Chris about your plans for the day – they’ll almost certainly have a hot tip on how to enjoy the area like a local. 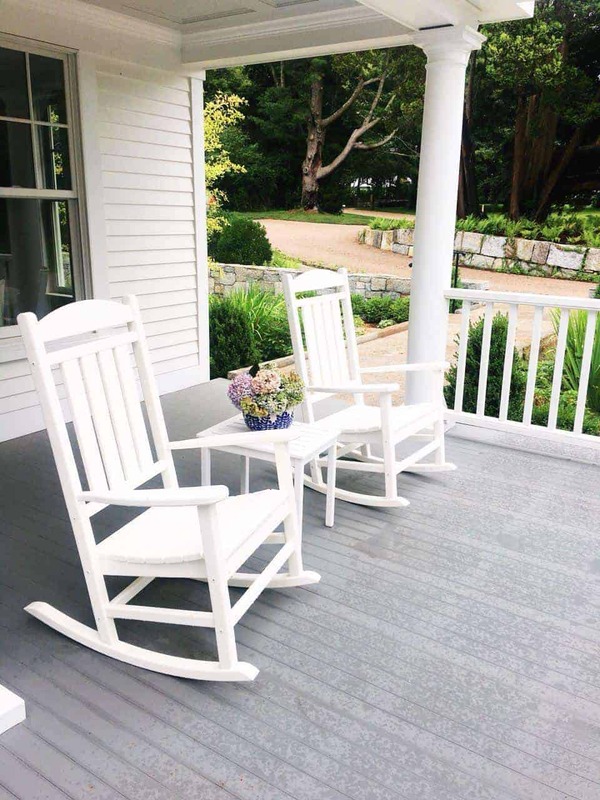 In the evenings you can take a glass of wine onto the rocking chairs on the porch or sit on the rolling front lawn and watch the sun sink behind the Pawcatuk River. Rest your weary feet on a relaxing and informative 90-minute cruise showcasing some of Rhode Island’s most beautiful lighthouses. 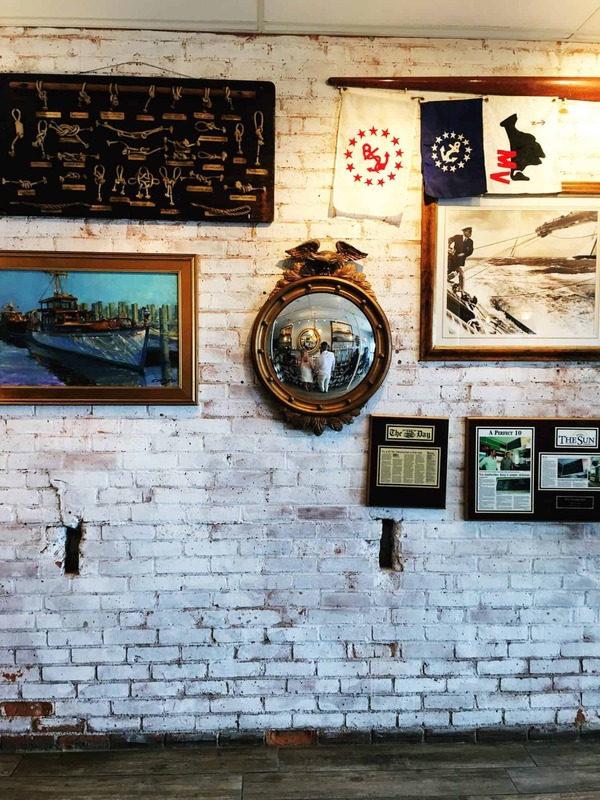 The captain will take you throughout Narragansett Bay bringing you up close and personal to these historic landmarks, including Poplar Point, Plum Beach and Dutch Island Lighthouses. From $30 with Rhode Island Bay Cruises. 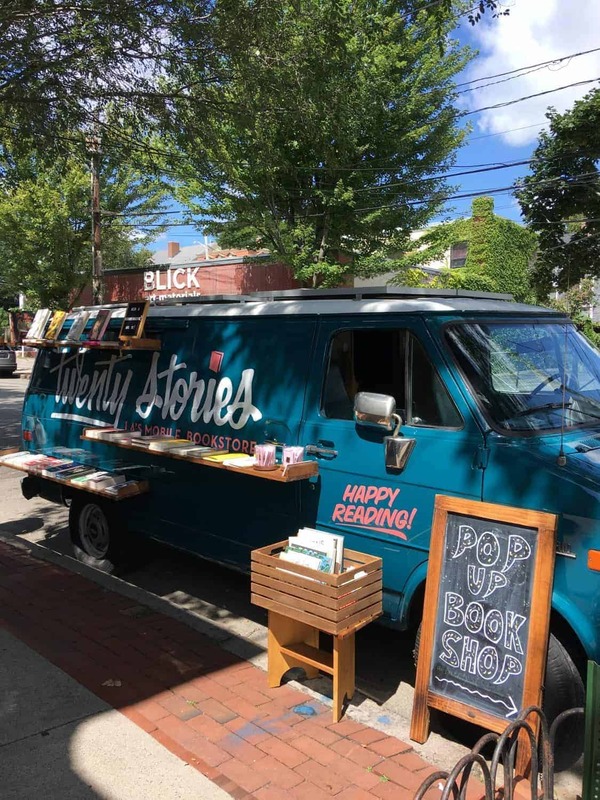 For an island that’s only 10 square miles in size, Block Island packs a lot of fun into its beachy shores. Take the Block Island Ferry ($23.75 return), rent a bike and spend the day exploring the 200ft Mohegan Bluffs, the Southeast Lighthouse and countless hidden coves. If luxury lounging is more your speed, you can rent beach chairs and cabanas at Ballards and sip cold concoctions from their tiki bars. Newport is twinned with Kinsale and take it from us; the seafaring town has plenty in common with Cork’s favourite weekend getaway. In fact, it deserves at least two or three days of your trip so plan accordingly. Book a room at the cosy Admiral Fitzroy Inn on Thames Street (from $209 here) to be right in the middle of the action. On hot days you can cool off at Easton’s Beach (known as First Beach by the locals), scoff lobster rolls in the sunshine and ride the carousel. Later, wash off the salt and sand and venture into the town for a $10 pizza and beer at Surf Club, cocktails at The Porch or oysters at The Black Pearl raw bar on Bannister’s Wharf. 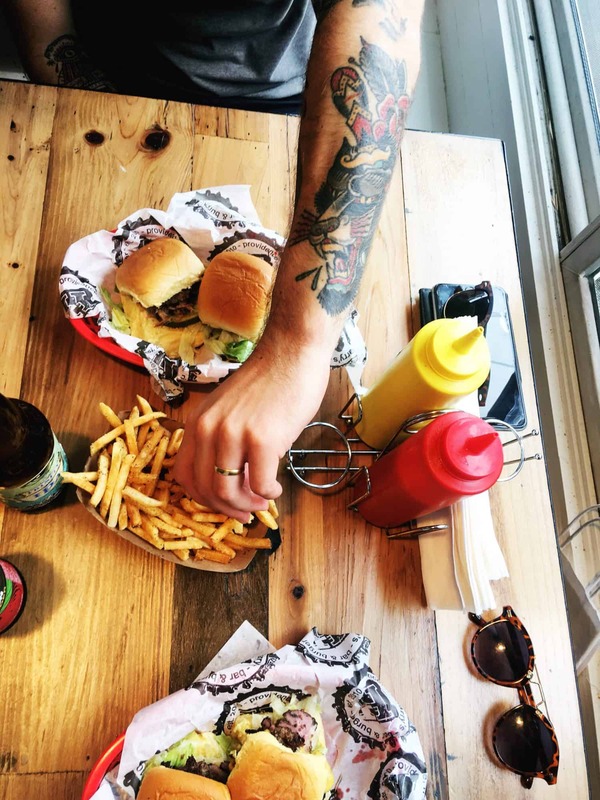 At Harry’s Bar & Burger on Thames Street, the $4 sliders are legendary – pencil it in for lunch. 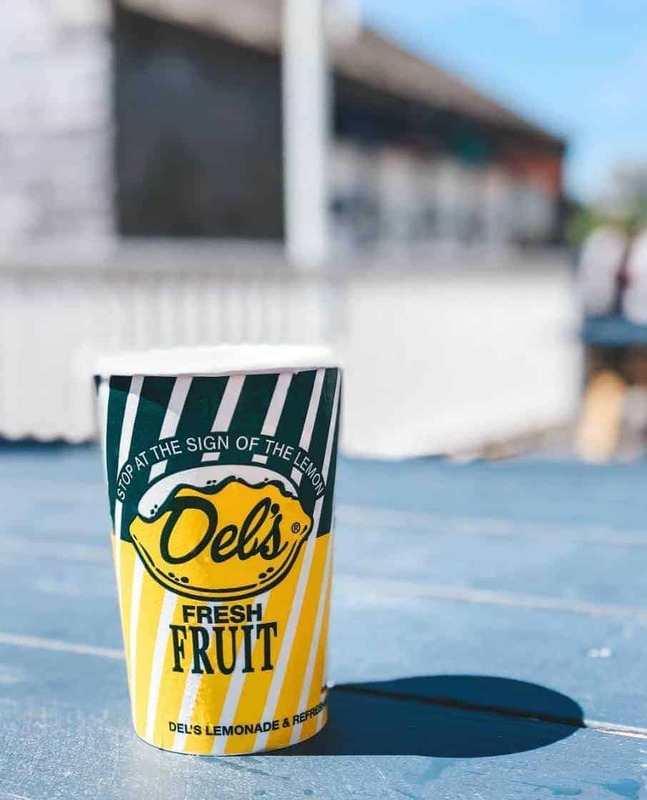 This tangy iced lemon drink is a Rhode Island tradition – look out for the yellow signs on streets and beaches. 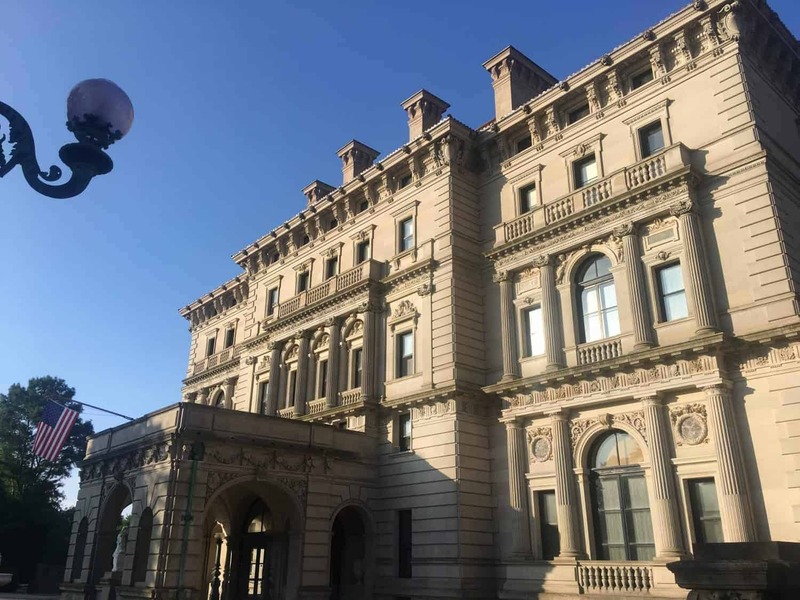 If you’ve ever wondered what it was like to be a Vanderbilt during a summer in the Gilded Age, Newport is the best place in the world to find out. From the mid-19th Century, the seaside town was a playground for America’s wealthiest families, who built sprawling, opulent mansions (known, hilariously, as ‘summer cottages’) to enjoy while they escaped the heat of big city life. 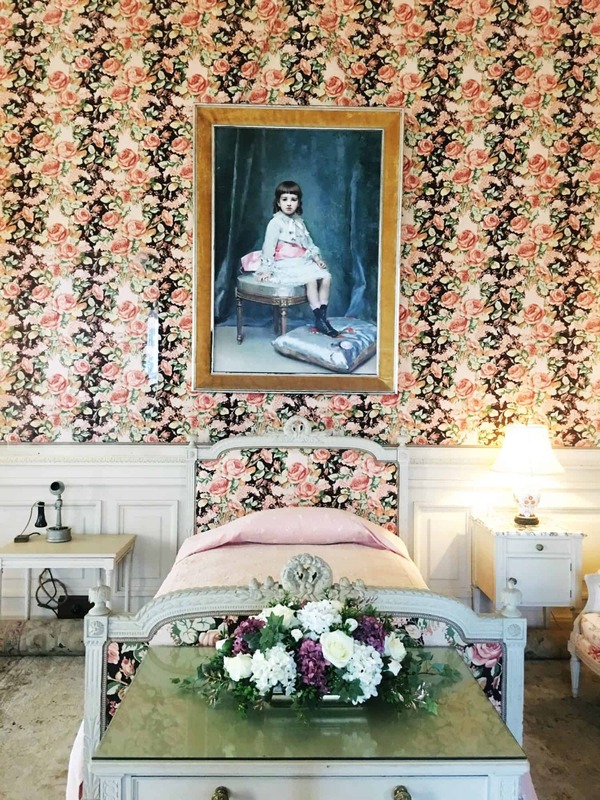 These days, many of the most magnificent mansions have been restored and preserved, allowing visitors to stand in their great halls, marvel at their lavish interiors and imagine a life that involved seven outfit changes a day and leather wallpaper imported from Paris (tickets from $17 here). Head for The Breakers first. Named after the waves that crash on the rocks below, the 70-room Italian Renaissance- style palazzo was built in just two years by Cornelius Vanderbilt II. Afterwards, visit Rosecliff, where Nevada silver heiress Theresa Fair Oelrichs once hosted Harry Houdini and Marble House, inspired by the Petit Trianon at Versailles and presented by William K. Vanderbilt to his wife as a 39th birthday present in 1892. Wearing comfy runners, start at The 40 Steps on Narragansett Avenue, where servants would escape their mansion duties to swim in summers gone by. The 3.5 mile walk will take you along some of the most magnificent coastline in all of New England. 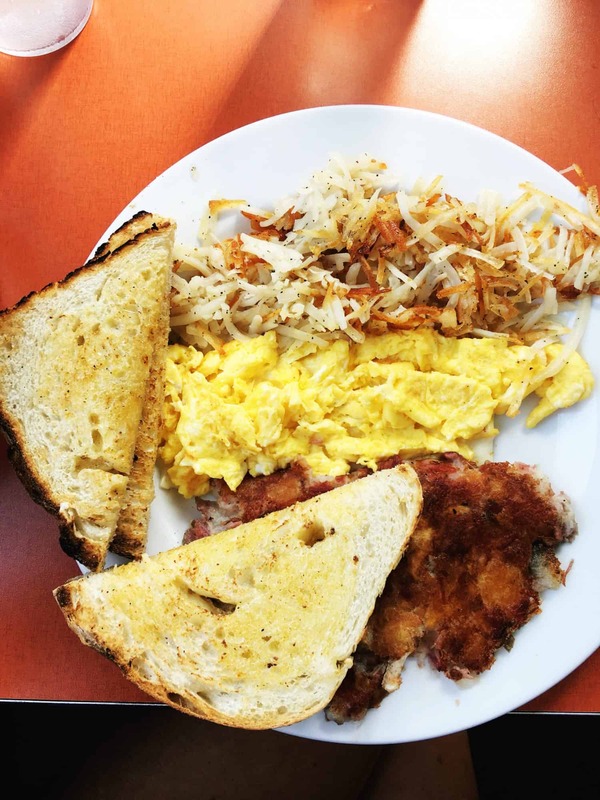 Hidden up on Newport’s Broadway, The Corner Cafe is where locals eat the week’s most important meal – Saturday brunch. 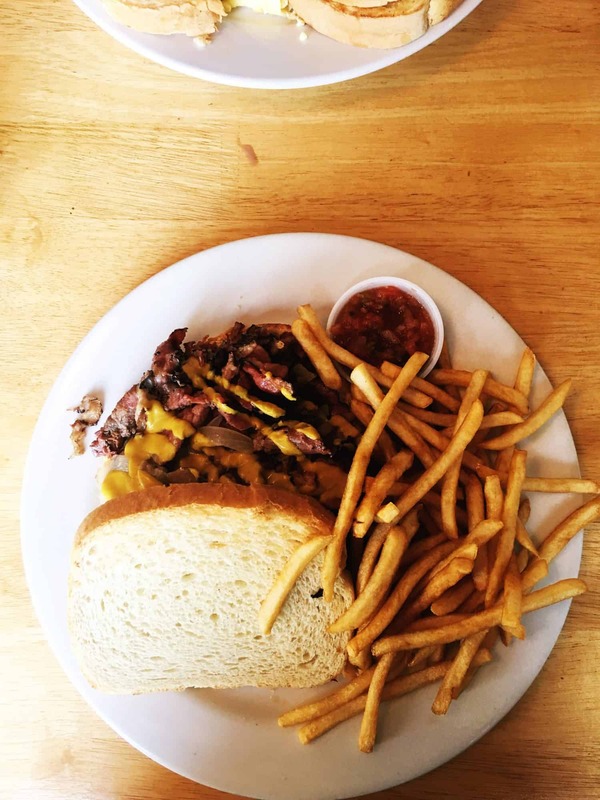 Order the Isla’s Pastrami – hot pastrami served with mustard, sautéed onions, mushrooms and Swiss cheese ($11.25). Whether you’re a tennis fan or not, the scenic stroll along Bellevue Avenue to the International Tennis Hall of Fame is worth including as part of your trip. The museum features a diverse collection of memorabilia from the 14th century through today, all housed within the stunning Victorian architecture of the 1880 Newport Casino. While you’re in the area, the Audrain Auto Museum curates exhibits of 12-15 eye-poppingly gorgeous vehicles at one time. 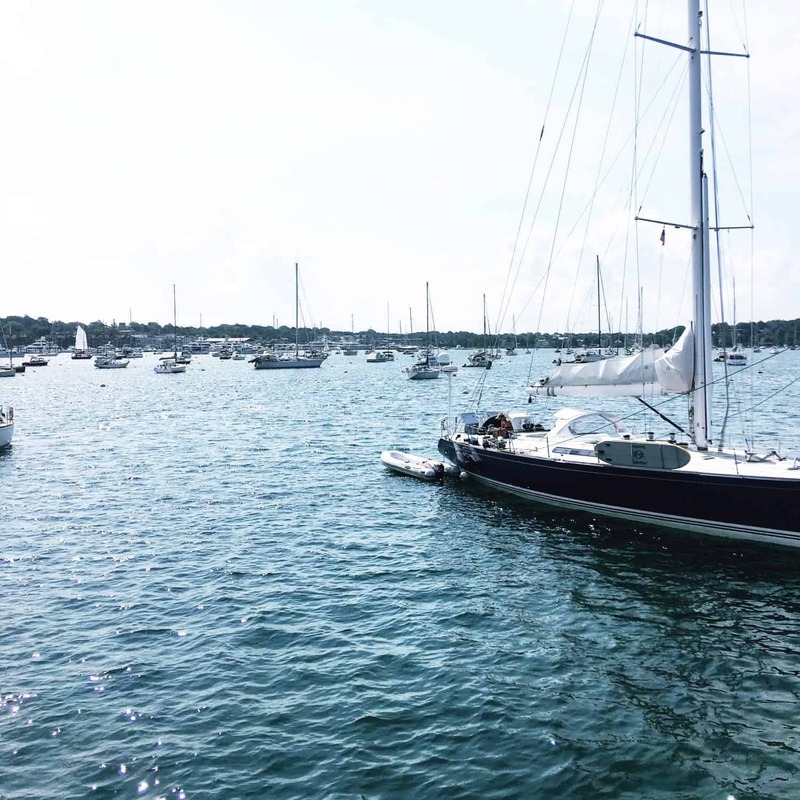 Discover why Newport is the “Sailing Capital of the World” on the Schooner Madeleine, a 72-foot, three-masted sailing yacht. 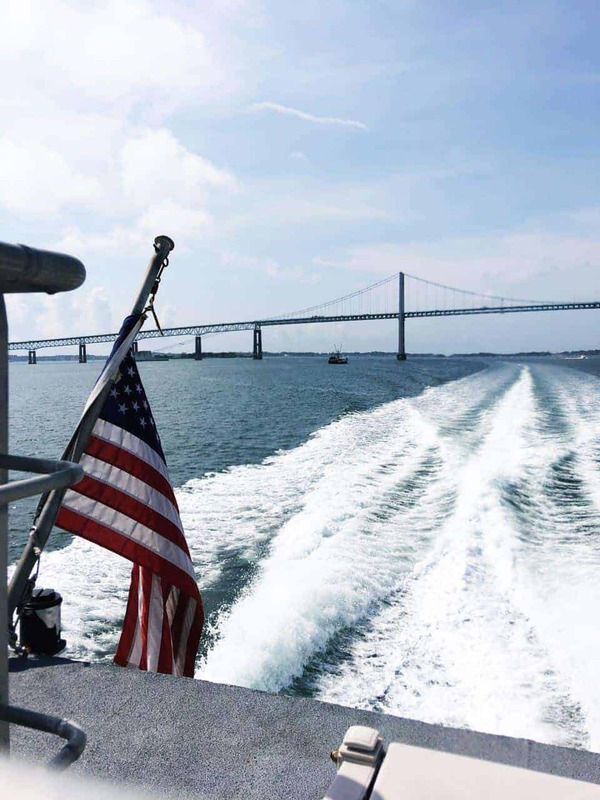 A Classic Cruises of Newport cruise (from $33 here) will take you across Narragansett Bay, where you can get a bird’s eye view of Goat Island, Fort Adams and Hammersmith Farm – where the Kennedy wedding reception was held on September 12th, 1953. 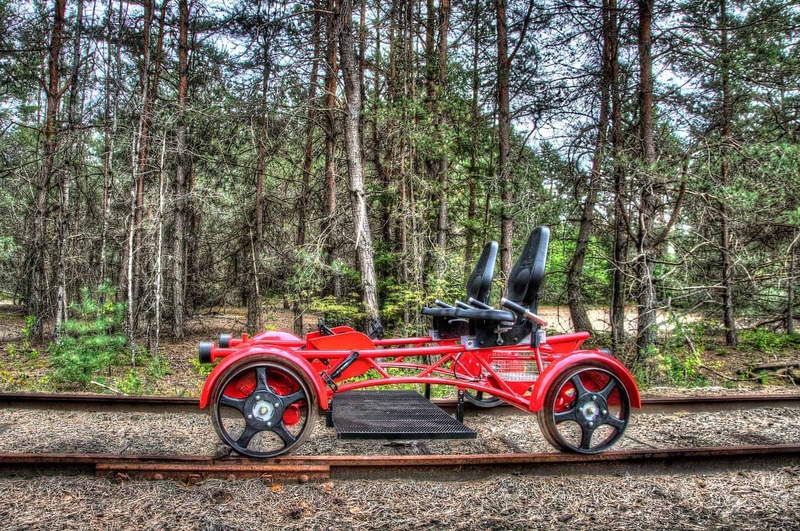 Rail Explorers’ pedal powered bike/vehicle hybrids travel along the railroad tracks along the edge of Narragansett Bay. Riding is hands free (no steering), making it a lovely independent excursion for couples or families – all ages are welcome. 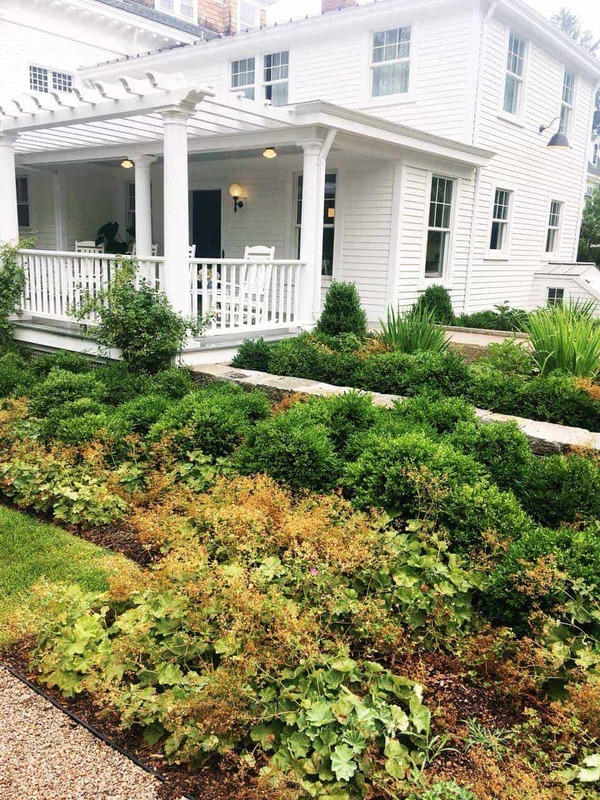 Take The Northern Ramble to traverse private waterfront estates, the Newport Preservation Society Topiary Gardens and the Audubon Society Nature Preserve. From $75 per couple here. Scooped into fresh-made waffle cones and topped with hand-made fudge and caramel, Kilwin’s ice cream is an experience in itself. Flavours include Cake Batter, The Perfect Apple Pie, Superman and Butter Pecan. The Coffee Grinder is one of those perfect coffee shops you return to again and again in your mind. 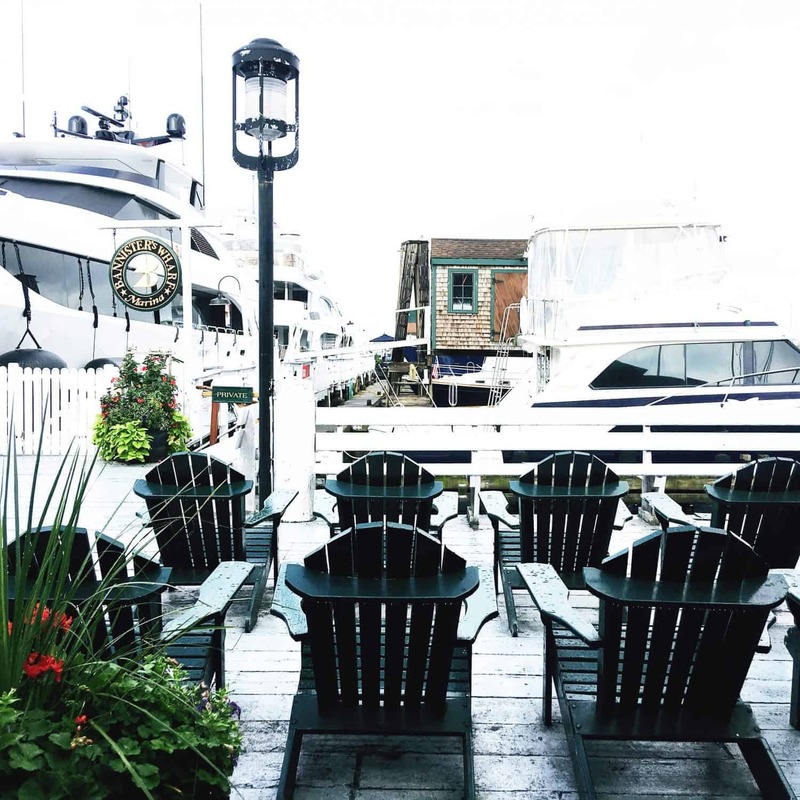 A tiny espresso bar perched on the side of the dock at Bannister’s Wharf, its main draw are the rows of comfy Adirondack chairs where you can sit and attempt to decipher the ‘have yachts’ from the ‘have nots’. Bliss. Quick, comfortable and dependable, the fast ferry leaves Newport for Providence three times a day. Load on your luggage and buy a $10 ticket. Then, sip a cold beer up on deck as you sail under the Newport Bridge – in just one hour, you’ll be in the heart of Providence. Flying direct from Providence to Cork Airport means the journey back is a cinch. Spend one last night at the vast Omni Providence Hotel (from $188 per night). The rooms are modern with fabulous views and the whirlpool on the eighth floor is the best place to soothe your aching bones after a week”s exploring. It even connects via sky walk to the enormous Providence Place Mall so you can shop ’til you drop and pack everything away before you leave. 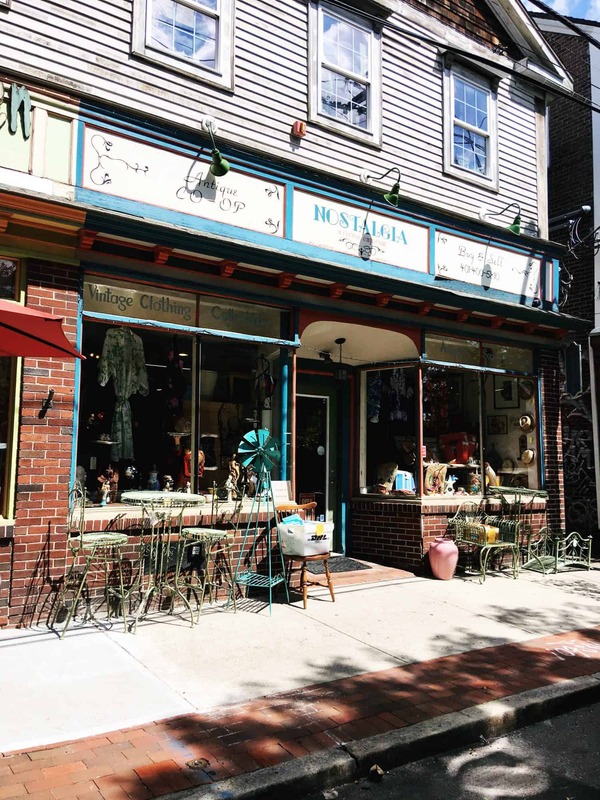 Largely populated by college kids and hip young things, Wickenden Street is filled with excellent antique and vintage spots, cute boutiques and coffee shops. Don’t miss Nostalgia ‘A Curious Emporium’ – its three floors are overflowing with treasures. 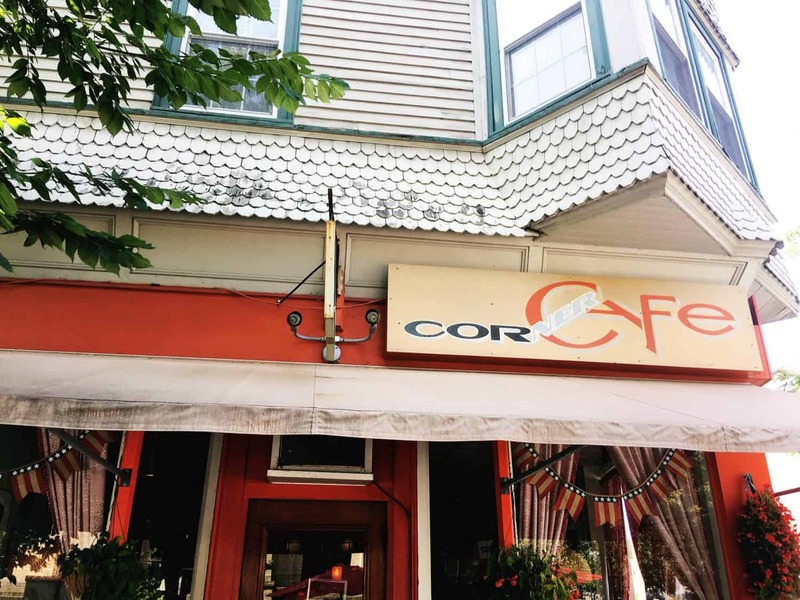 If you’re looking for the local ‘little Italy’ – you’ll find it on Federal Hill. Nab yourself a table on DePasquale Plaza near the fountain to enjoy live music with your Aperol Spritz and some of the best pizza in town. 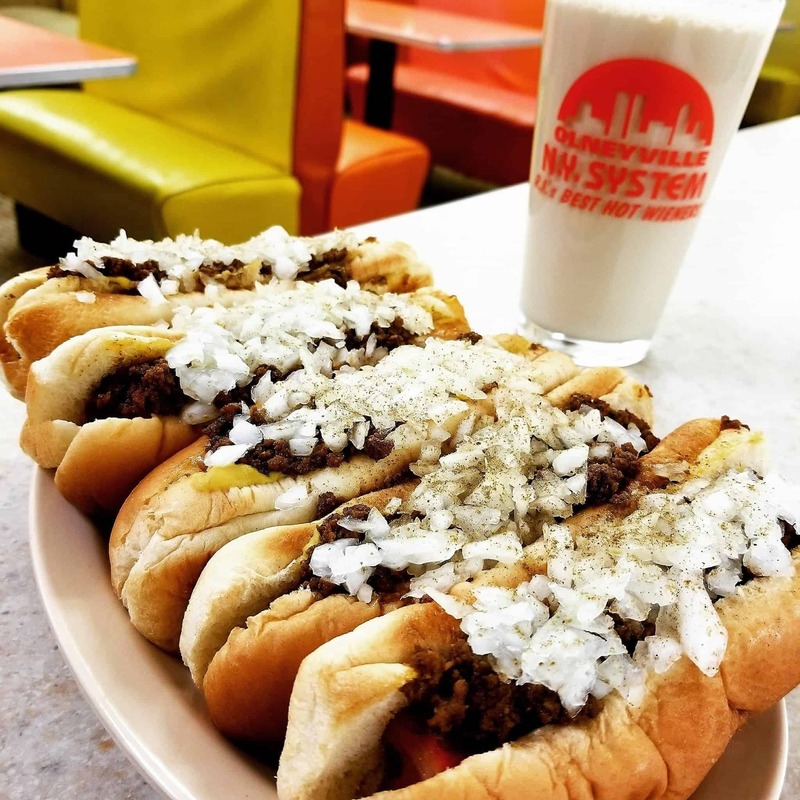 The hot wiener or New York System is unique to Rhode Island so you simply can’t leave without trying one. A beef, veal and pork hot dog smothered in spicy meat sauce, you’ll only find it at “New York System” restaurants. Wash it down with another Rhode Island delicacy – coffee milk, a cold milk with a dash of sweet coffee syrup. 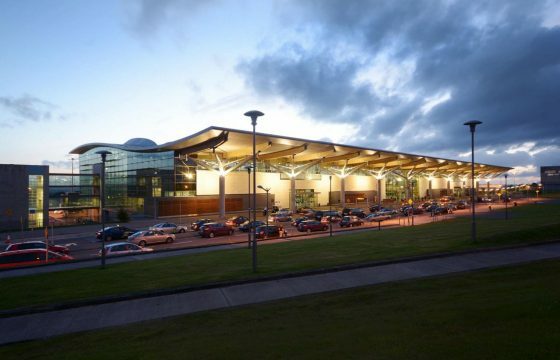 Norwegian fly a nonstop service three times per week between Cork and Providence Airport from March to October. 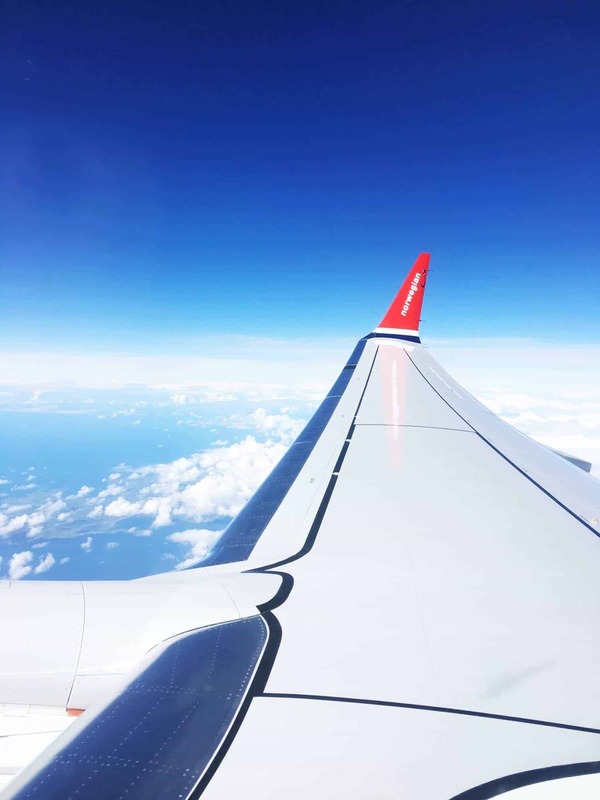 Non-stop flights from Cork Airport to Boston Providence with Norwegian are now bookable for Spring, Summer and Autumn 2019. Fares start from €129 one way and €219 return including all taxes and charges. To book visit norwegian.com/ie or call 0330 828 0854. For €65 each way you can add a fresh, tasty meal, checked luggage and seat reservation at time of booking. When you land at TF Green Airport, a €12 train will take you to the heart of Boston and connections to New York are readily available too. For more information on lodging, dining, attractions, transportation and more, visit: DiscoverNewport.org, southcountyri.com, goprovidence.com and blockislandinfo.com.